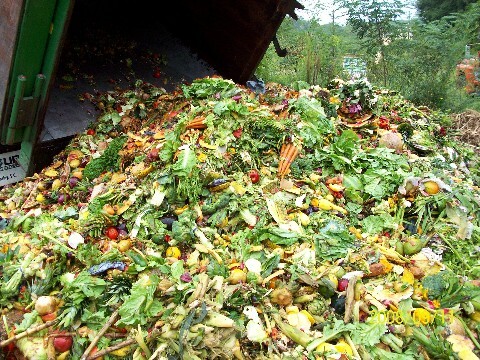 (TED) Western countries waste up to half of their food. This is an injustice Tristram Stuart has dedicated his career to fixing. In his newest book, Waste: Uncovering the Global Food Scandal, Tristram shows how changing the systems that result in food waste could be one of the simplest ways to reduce pressure on the environment. You gonna eat that fat? This entry was posted in Autarchy, Closed System, Complexity, Consumerism, Ecology, Health Care, Interdependency, Motivation, Perpetuity, Poverty, Rational Choice Theory, Self-Reliance, Self-Sufficiency, Solutions, Specialism, Technology, Trade, Wealth. Bookmark the permalink.